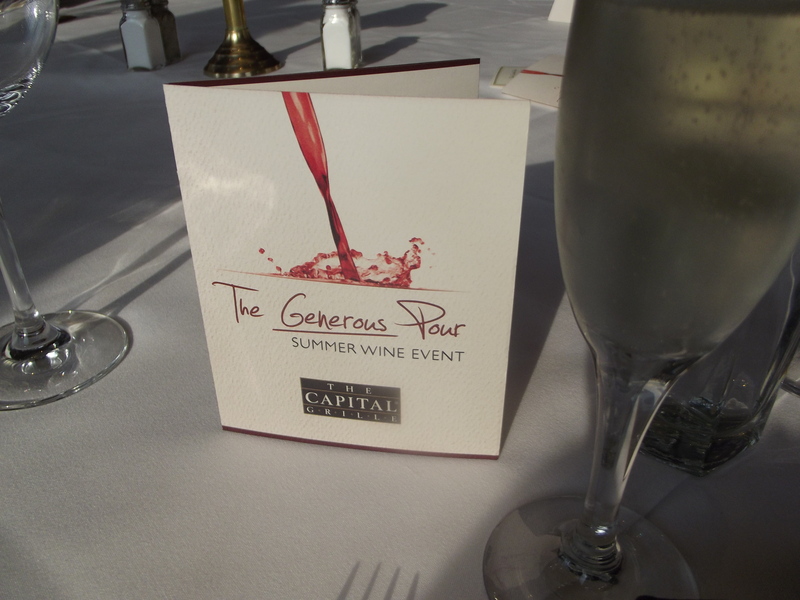 Wine dinners are a fun, affordable way to find good wines. Here’s a roundup of Atlanta wine tastings, Atlanta-area wine dinners and Atlanta wine and food pairings. Every visit to the Waffle House always ends up becoming a memorable story. Here I share just one such memory from the ubiquitous chain.